I did the 3.0.3 to 3.0.4 upgrade on my other laptop, opting to not uninstall previous versions. 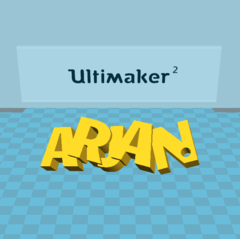 Mind you, I had 3.0.3 working fine, accessible via the Start - Cura - Cura 3.0.3 before. 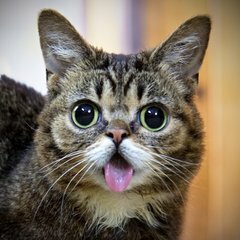 Now since 3.0.4 has been installed, there is no listing at all. I have to use the Windows 10 "search" feature and type in "Cura 3" and then i can launch the program. 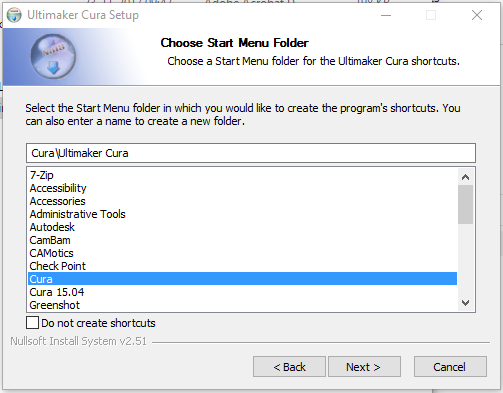 Strange, the was name changed to 'Ultimaker Cura', I assume you didn't uninstalled old versions through the installer? Well I declined removing the old versions you see, only upgrading 3...I would have thought it would have placed 3.0.4 under Cura? During installation you can choose to add it to the Cura start menu folder, and it will end up with all the other versions you use.